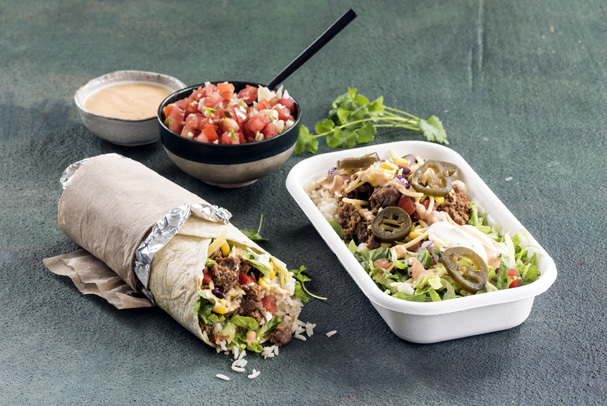 Zambrero offers catering to suit any event or function with a minimum order of 10 burritos/bowls, for in-restaurant collection. 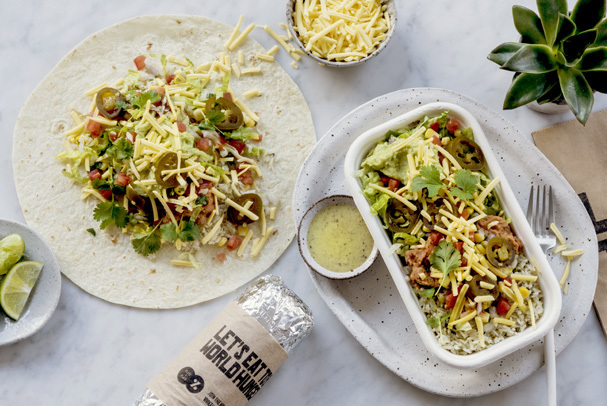 All burritos and bowls include pinto beans, white rice, monterey jack cheese, sour cream, lettuce, vine-ripened tomato salsa, corn salsa, cilantro & red onion salsa, jalapeño peppers, roasted crunch mix and fresh lime juice. We have a great range of gluten-free, vegan and vegetarian options that are as delicious as everything else on our menu. The vegetarian option comes with double pinto beans and double rice, while our vegan option comes with our three beans mix (no cheese or sour cream) and any one of our three vegan-friendly sauces. To read our allergen and nutrition guide, please click the link below. With every five burritos or bowls ordered, you will receive a free large side of corn chips! 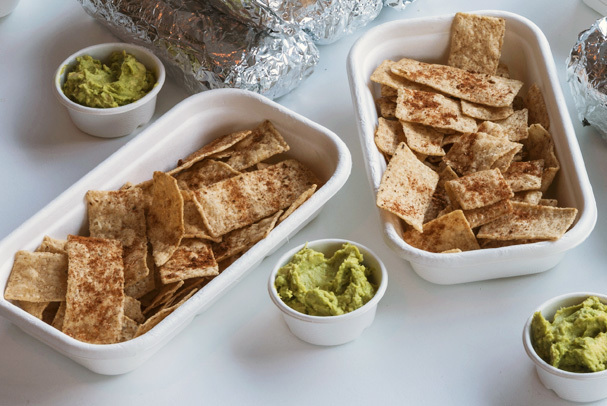 Add a guacamole side to your chips for only $2. Choose from our range of drink options that will complement your catering order. Options include water, Coke, Diet Coke, apple juice, raspberry lime and sparkling lemon. Ensure thirsts are quenched and everybody keeps well hydrated! Fill out the order form, save it and email it to the restaurant. The restaurant will then call to confirm your order. Minimum order of 10 burritos/bowls. No changes to our standard product recipe are permitted except for allergen requirements. If your order is required within 24 hours, please contact the Restaurant Manager directly to confirm availability. Pay by cash or card on collection (prepayment required for cash payments on orders above $200).